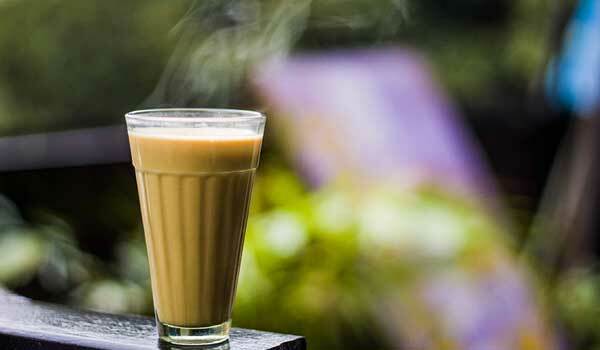 ‘Kill the Chill’ – 6 Feel Good Drinks For Winters! Ladies, it’s winter time! Time for those cosy, soft blankets, bonfires, sitting in the comfy winter sun, eating roasted peanuts and just enjoying this laid back, fun-filled festive season! Winter has its own charm, the late dawns, the chilly breezes that make us lazy, but nonetheless, make us fall in love with this season. 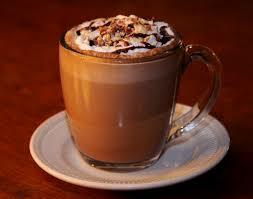 Sitting all cuddled up in the warm blanket, flipping the pages of your favorite book and sipping a nice warm drink…aah! That’s life! Drinks are an inevitable part of winters. Be it a nice hot cup of tea or a glass of Old Monk, anything that keeps you warm and cosy is always welcomed with open arms in this season. Nothing is better than a ‘Garam chai ki pyali’ 😉 Add some ginger and cinnamon sticks to enhance the flavor and sip it sitting in your balcony, and enjoying the beauty around you. The sense of tranquility which you will feel will be definitely unmatched! A cup of hot cocoa with some whipped cream which creates a funny mustache when you take a sip is something which I personally die for in winters. Adding some marshmallows to it not only enhances its yummy flavor, but also makes it look even more delectable! This classic cocktail, not a warm one though, is realy comforting in winters. A mixture of any alcohol, beaten egg with milk and sugar, might sound a bit weird and ‘not-so’ appetizing, but tastes really great and gives you a nice warm feel in the chilly weather! 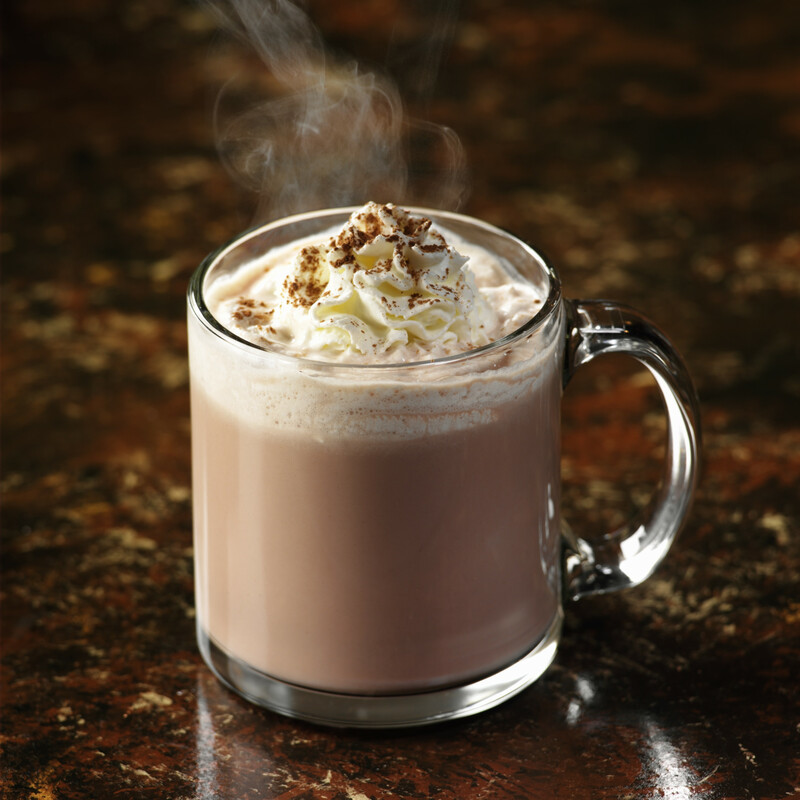 This one is a fun drink to make and tastes amazing, and the best part, it keeps you warm! You simply have to bake some oranges and place them in a punch bowl, and add sugar and rum into it. Then, set the rum on fire slowly, adding the cider, thus, extinguishing the flame. Keep the mixture hot and drink. 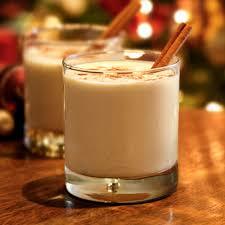 The tangy orange flavor and the pungent rum blend so amazingly and give you this delicious beverage to kill the chill! 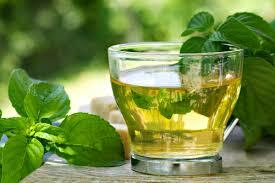 Though mint has a cooling effect, but when had in this form, it really gives a nice warm feel to you. 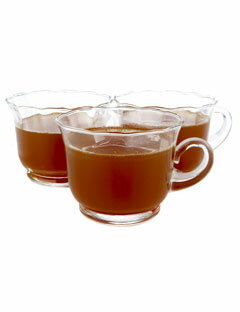 This hot beverage packed with nutrients not only looks beautiful and appetizing but also tastes amazing! Someone rightly said, “forget love, fall in coffee”! 😉 Having a nice warm cuppa coffee with some whipped cream on top, wrapped up in your blanket and watching your favorite television show, can you think of a better life?! Surely not! So, people, it’s time to play some lazy games. Forget everything, grab your favorite book or switch on the TV, take some snacks, jump into your bed and get under your blanket and sip your favorite drink! Enjoy the serenity of this season and laze around for a while, forgetting everything, and yes, most importantly, don’t forget to sip! This entry was posted in Essentially Yours and tagged Chai, Cinnamon, Coffee, feel good, Hot Drinks, mint, Rum, winter.